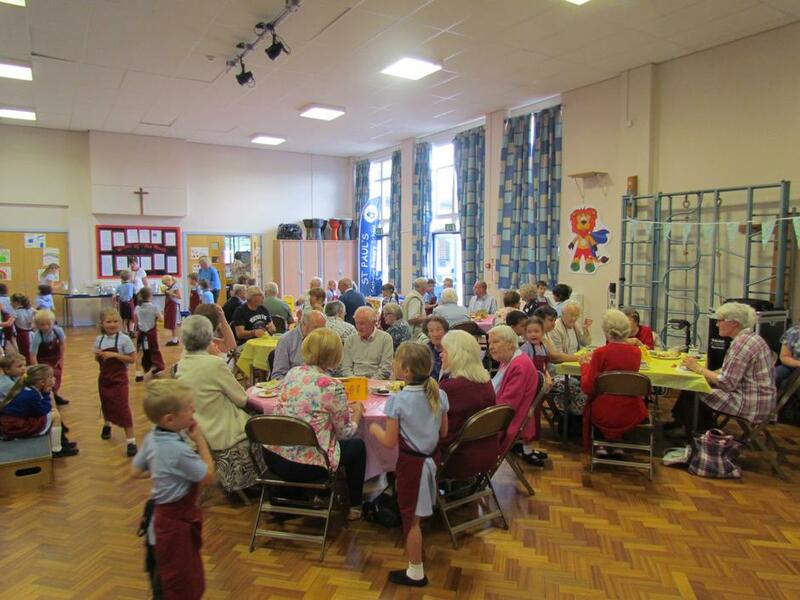 Visitors from the parish were invited into school on Thursday afternoon for our 'Community Cafe'. 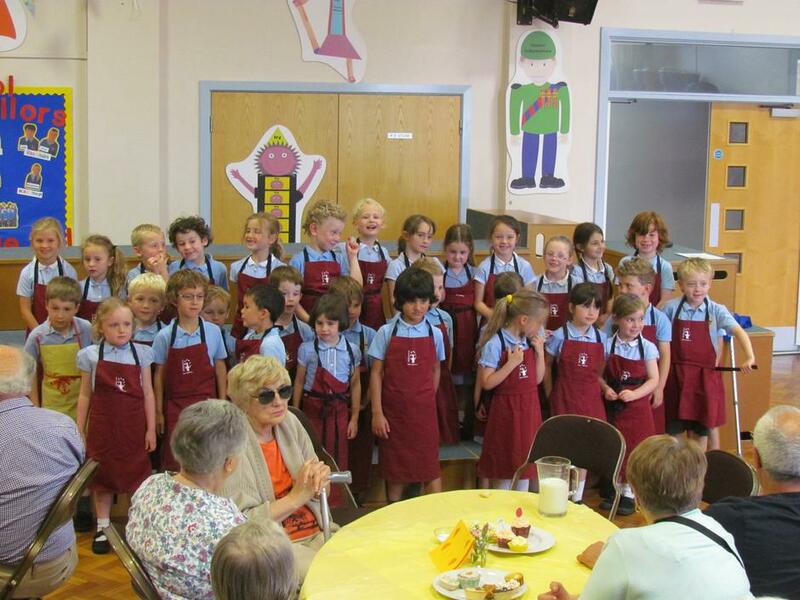 Mini Vinnies and Year One children had come together to coordinate the event. 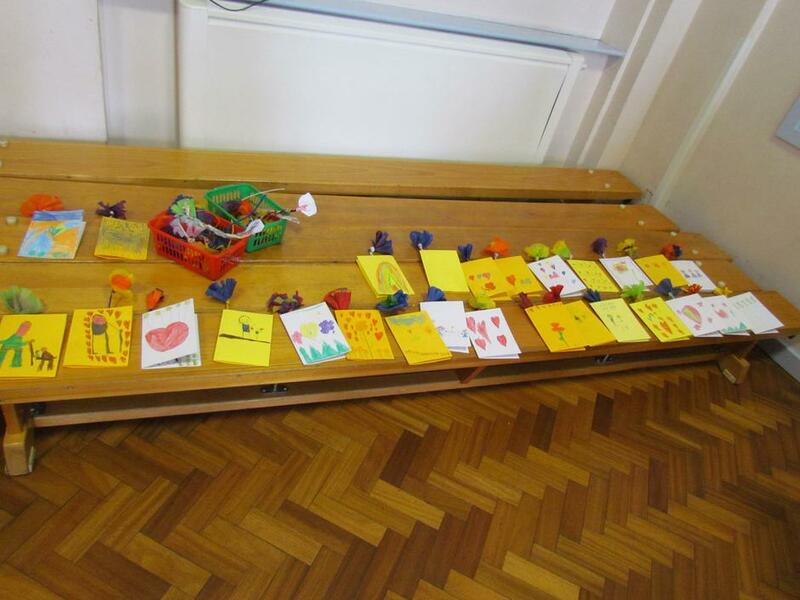 Earlier, the Year One children had been baking biscuits and making cards and pictures for the guests. They served and sang beautifully alongside the Mini Vinnies and School Choir. 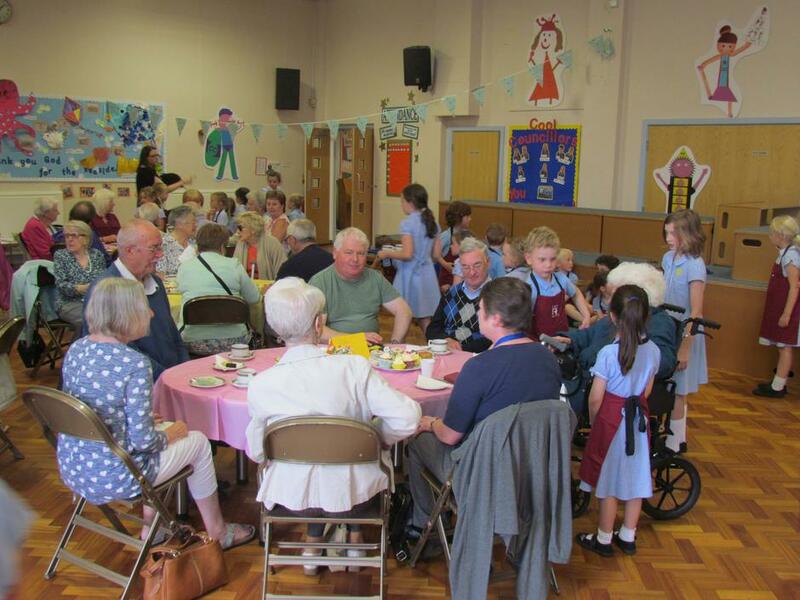 Everyone enjoyed a cup of tea, a cupcake and a friendly chat. 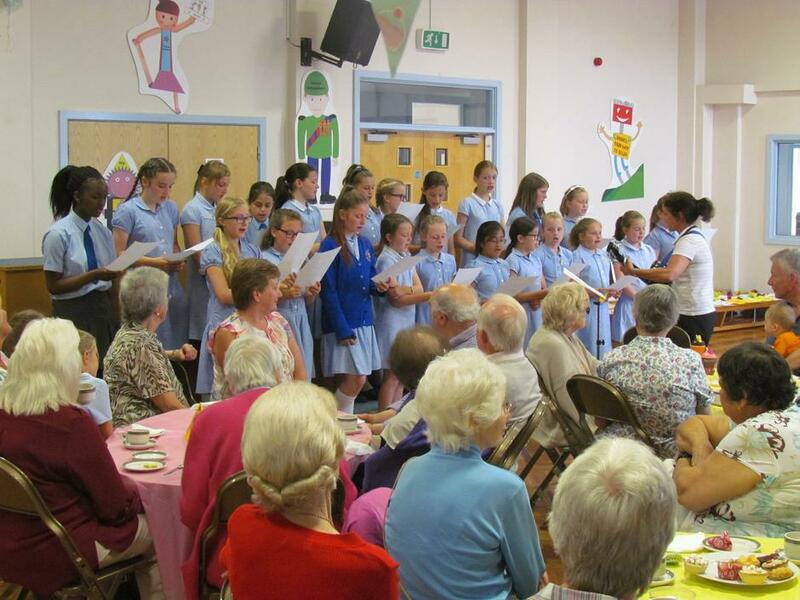 There was a lovely atmosphere and a great afternoon was had by all!